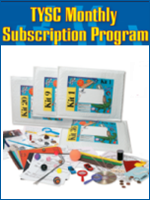 The Homeschool Buyers Co-op is pleased to present GroupBuy savings for subscriptions to Q Wunder, an award-winning life skills curriculum for grades Pre-K through 5 from EQtainment. The Q Wunder app is a comprehensive parent and kid friendly curriculum for teaching kids social and emotional skills. 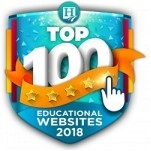 Award Winning Content: A winner of multiple awards, including the Parents Choice, Mom's Choice, PAL Top Ten and National Parenting Center Seal of Approval. 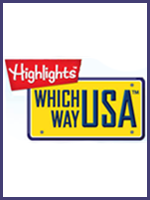 Q Wunder is nationally recognized for their efforts to innovate the way kids learn life skills. 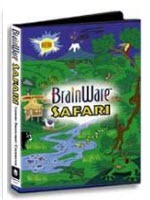 Original Episodes: The heart of Q Wunder is original interactive programming. Children join Q on fun adventures fueled by valuable, research-based lessons that develop their social and emotional skills. Appearances by Q’s celebrity friends help to amplify the fun! 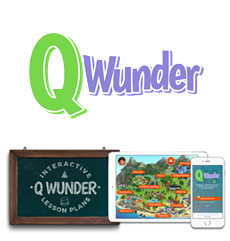 Lesson Plans: Q Wunder provides teacher-generated lesson plans to accompany the original episodes and provide a quick and easy way to get the ball rolling with social and emotional learning. Visit the Q Wunder website for more information. See the Q Wunder FAQs. Read reviews about EQtainment, makers of Q Wunder. Fulfillment: The Co-op will send your order to EQtainment for processing for processing within one (1) business day. Please allow up to three (3) business days for EQtainment to process and ship your order. Please allow an additional two (2) business days thereafter for EQTainment to send your "Welcome" email containing download and login info for the digital product. 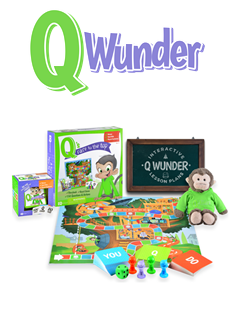 Shipping: Q Wunder Super Bundle: Your order will ship from EQtainment warehouse via UPS. US Orders: Shipping is Free to US addresses. Please allow 3-5 business days to receive your order. Canadian Orders: Shipping is $25 to Canadian addresses. Please allow 7-14 business days to receive your order. We are sorry, this product does not ship to International addresses. Expedited shipping is not available. Q Wunder Digital Bundle: Shipping not applicable for this digital only product. Returns/Cancellations: If you are not completely satisfied with Q Wunder, you can request a full refund if you do so within 30 days of the date of purchase. Submit your cancellation request at our Contact Us page. You will receive return instructions via email. * For US Orders only! Kids don't get to have all the fun! The Parents' Corner is full of original podcasts, videos and articles that help you facilitate additional lessons to kick your child's learning into overdrive. 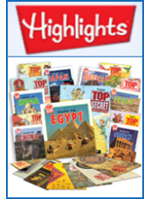 Note: 32 NEW Lesson Plans and Episodes will be available by the end of May 2018, for a total of 48 Lesson Plans and Episodes in all! EQtainment will send you an email once these are ready for access.